Thank you to everyone who came out to Tolland Middle School March 22 to hear about the realities of trafficking in CT. Special thanks to Yvette Young, Dr. Lou Iorio, an FBINHCAAA Board Member and Brian Sibley, New Haven State's Attorney for sharing their knowledge. We were blessed to hear from a precious survivor and friend as well. Veronica Trudel and River of Life Church as well Nancy Dunn and the Tolland Local Prevention Council sponsored and organized this event. NBC Connecticut covered the event. The closing date for notifying the Nomination Committee for any member in good standing who was interested in running for one of these positions was November 20, 2018. · Adam Kilic – Treasurer. As these incumbent candidates were unopposed, during the Board meeting on December 5, 2018, the Vice-President cast a vote for each name on the ballot, thereby ratifying the slate of Officers. Congratulations to those elected and “Thank You” for your willingness to continue! 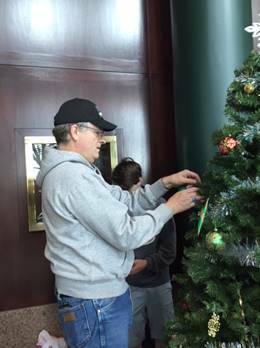 On Saturday, November 24, President Bill Wade and Secretary Elizabeth Getrost assembled a tree at the Maritime Center in New Haven – assisted by Elizabeth’s teenage son! 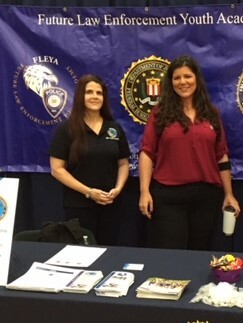 This is an annual event that the FBINHCAAA participates in with FLEYA. 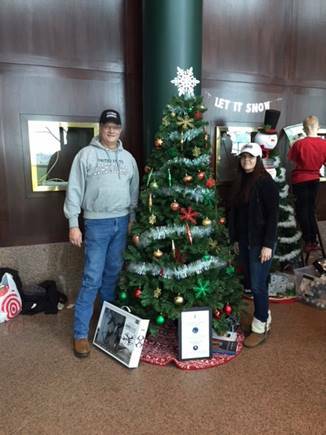 The trees there will be auctioned to the public from December 1 through 9 to benefit the Ronald McDonald House charities. 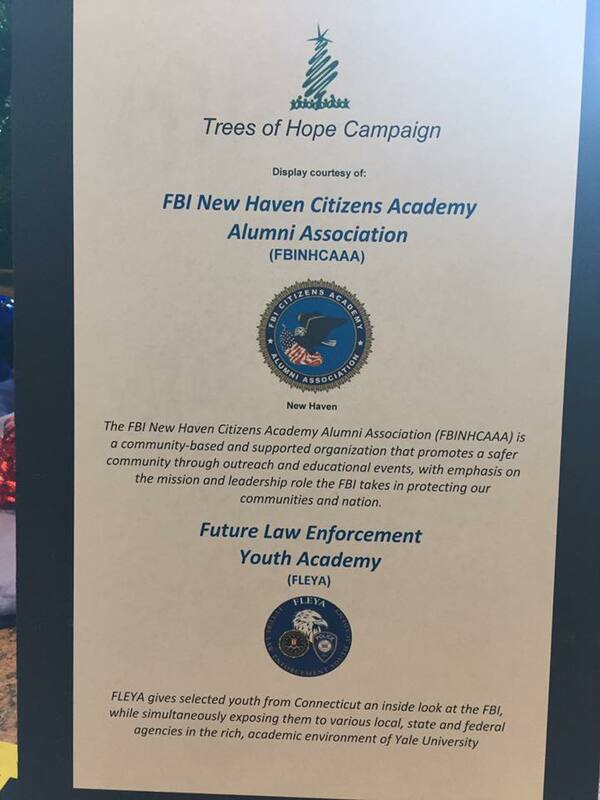 For the second year, the Association joined the Connecticut FBI in partnership with Connecticut State Police and Quinnipiac University as they honored and highlighted members of Law Enforcement from across the state. FLEYA was also a featured participant. The presenting officers were first generation immigrants to the USA from around the globe that have chosen public service. 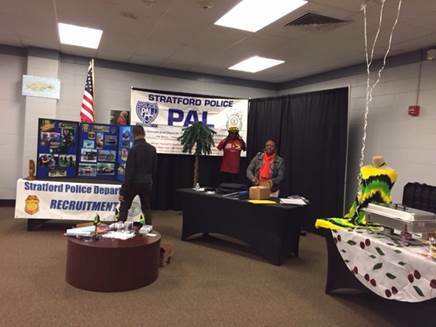 This educational, yet fun forum, was designed to enlighten youth and adults on the diversity within the Connecticut law enforcement community, and was packed with content and highlights of the great work being done by law enforcement each and every day. The FBI National Citizens Academy Alumni Association is pleased to announce an exciting new collaboration between the FBINCAAA and the American National Red Cross. The two organizations signed the official Letter of Cooperation on October 5, 2018. 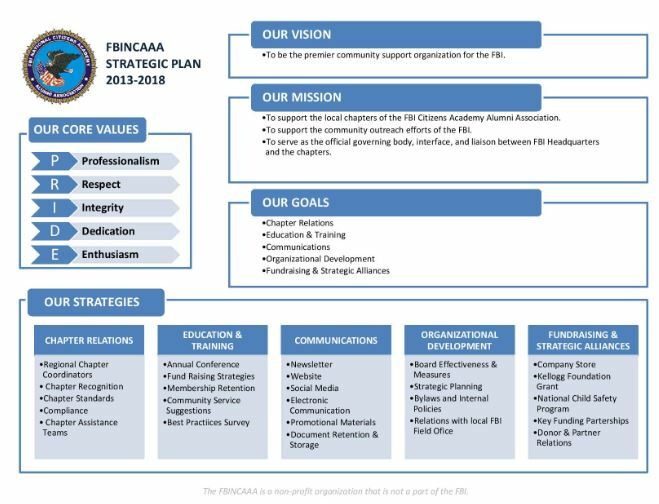 A copy of the signed letter can be viewed at this link (Letter of Cooperation) and will soon be posted on the national website (www.fbincaaa.org). 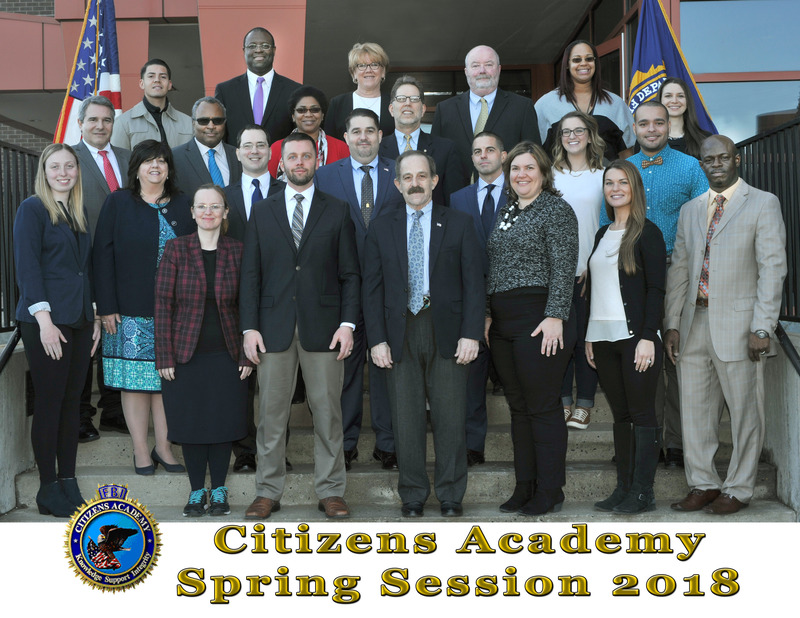 Nomination forms are now available for the 2019 FBI New Haven Citizens Academy. The deadline for nominations is February 1, 2019. 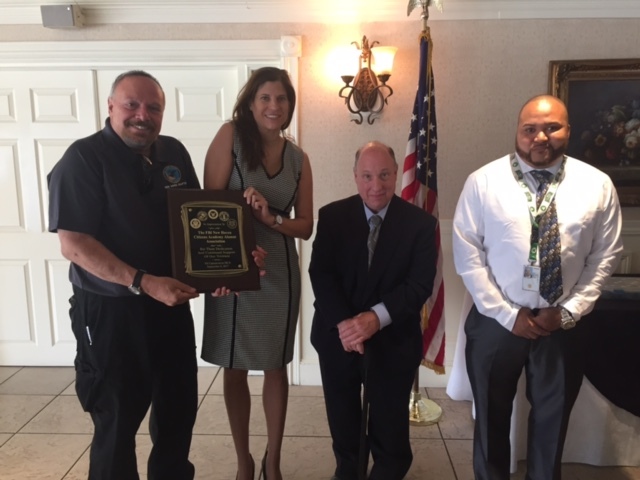 On September 27, a joint summit was held between the FBI, law enforcement, and other community services organizations, Our Association was there to support it. Great speakers, great ideas and a spirit of collaboration were well received by the participants! 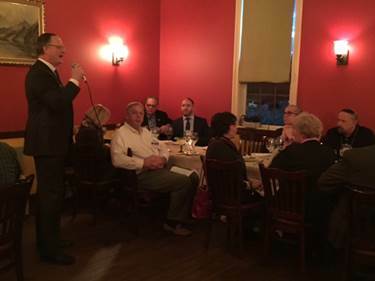 President Bill Wade spoke about our chapter and also some important upcoming initiatives. Many thanks to the members who participated – we had a number of people interested in what we do visiting at our table. Join the Connecticut FBI in partnership with Connecticut State Police and Quinnipiac University as they honor and highlight members of Law Enforcement from across the state. These officers are first generation immigrants in the USA from around the globe that have chosen public service. This educational, yet fun forum, is designed to enlighten youth and adults on the diversity within the Connecticut law enforcement community. This event will also inspire tolerance and understanding of multi-cultural communities and act as a true “bridging the gap” event for all! 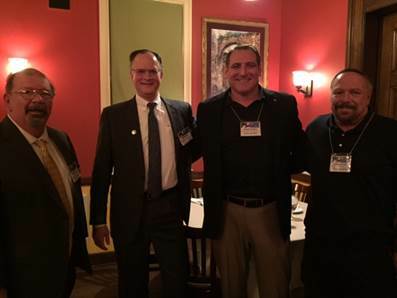 The New Haven chapter was well represented by three Board members and two members at the annual National CAAA conference in San Antonio last week. 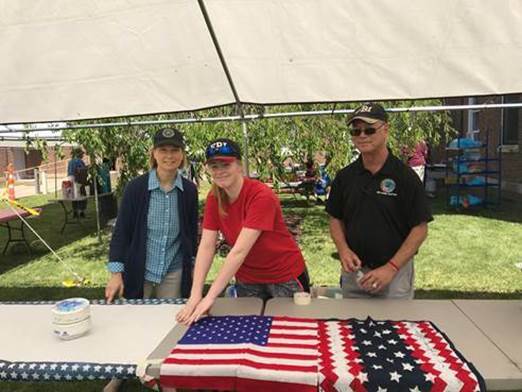 Our field office community outreach team of two also attended, showing their support for our chapter’s activities and mission. The conference was also well represented by the FBI, including Paul Bresson, Unit Chief FBI HQ, who covered our compliance obligations partnered along with Keven Jensen, the National CAAA President . Jackie Maguire, FBI Acting Assistant Director of the Office of Public Affairs, covered the State of the FBI and took attendees’ many curious questions. 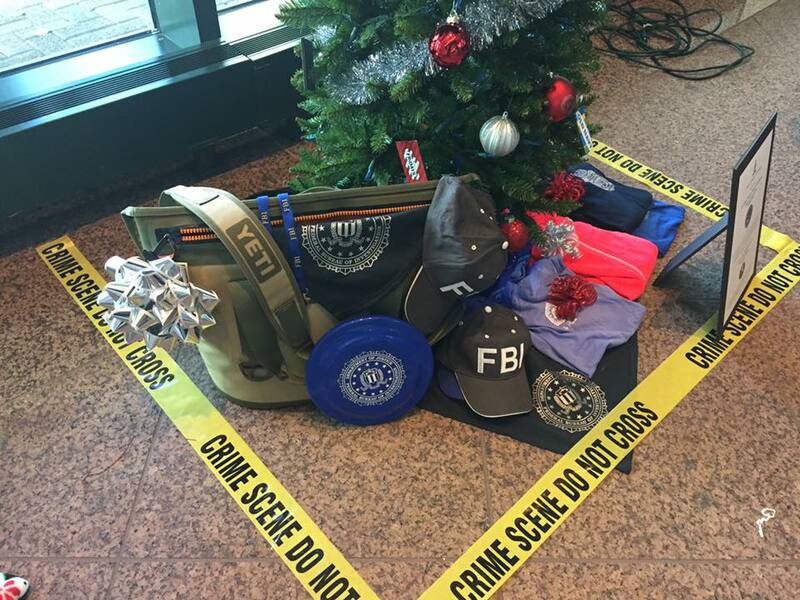 In both cases, it was emphasized that the FBI sees us as not just an important partner in deploying its community outreach mission, but literally a part of the FBI family. 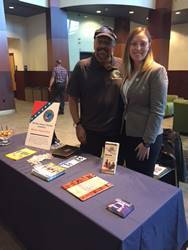 Many positive messages and thanks were received for our efforts, including from Tracy Ballinger, Community Outreach FBI HQ, who we met during our Washington, DC trips. A video from Director Wray created specifically for our conference was shown (the National website will have a link to it). 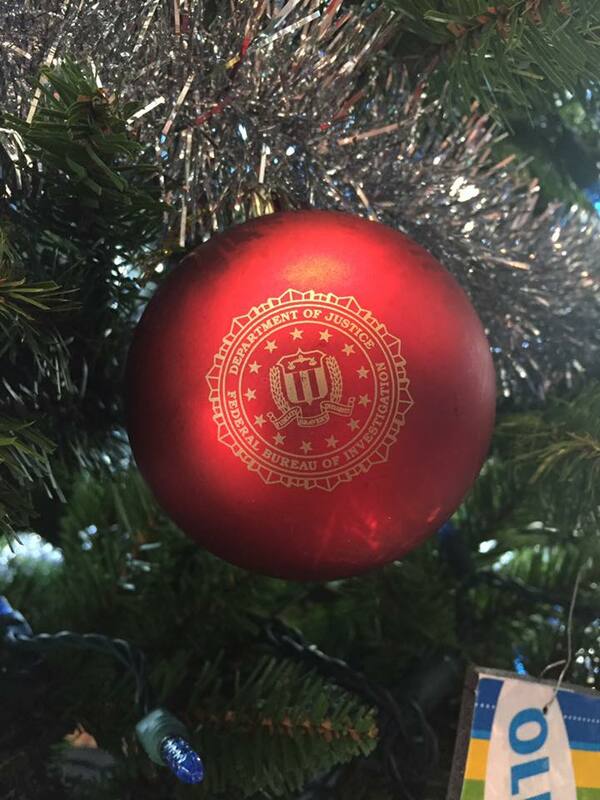 He expressed his support for the Association and continued the sentiment that we’re considered part of the FBI family. The annual best practices survey results were released and made available on the National website – recommended reading for all Board members for many insights into chapter operations best practices and ideas. As is the new chapter guidance policy manual (“Red Book”) we received – hoping to have the online links to all of you in the near term. In the compliance area, 1) a new form of Memorandum of Agreement was introduced and 2) a consolidation of the three Board certifications was announced. Background was provided as to why these are being introduced. Chapters now have access to a vendor which will offer chapter merchandise, with many products available and all in compliance with the CAAA logo requirements. This will include the challenge coins and booth tablecloth. The major crimes coverage by the investigating FBI special agents covered the Las Vegas mass shooting as well as public corruption that devastated a small Texas town. President Bill Wade continued to develop important relationships among the National Board and other chapter leadership, which will help us in the various nation-wide programs we’re supporting. In addition, our chapter posted our vote for the slate of National officers and we have posted other photos on our Facebook page. 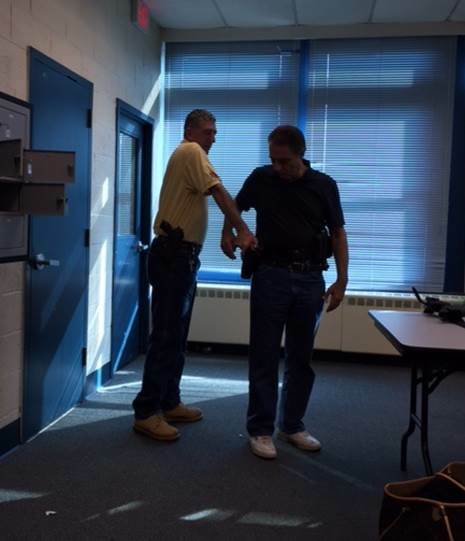 On August 8th, 2018, The FBINHCAAA held the training program Until Help Arrives. This program instructs the average non-medical citizen on techniques to use to stop severe bleeding. 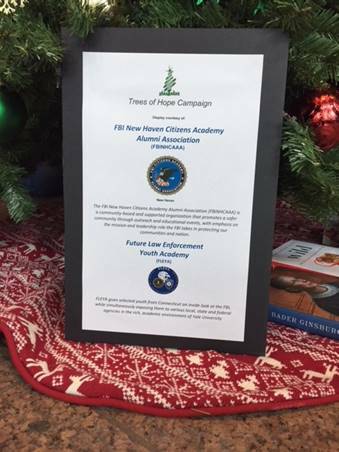 The program was held at the New Haven Police Sub Station at 332 Whalley Avenue, New Haven. At the end of the training the attendees had a skill set to assist during an emergency such as a motorcycle accident or a multiple trauma incident. Our Alumni Association joined with the Red Cross on April 28 to install 1,265 free smoke alarms in houses throughout the New Haven area. The project will save lives and make the homes safer. 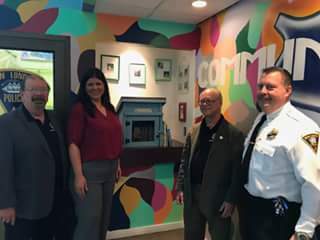 "On April 6, the New London Police Department had members of the FBI Citizens Academy Alumni Association donate a “Little Free Library” to the PD. 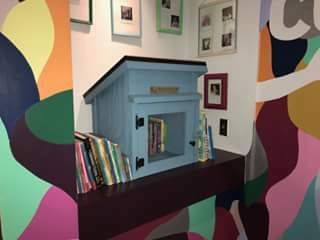 The purpose is to keep a collection of books for kids of all ages, where kids can take a book to read, free of charge. They can return the book for another or simply pass it on to another child. Books are received from private donations with plans of placing another Little Free Library at our 40 Truman Substation when renovations are completed." Our members attending: Katherine Goulart, Robert Silvestri, and Bob Caplan. Many thanks to Kat for coordinating this edition of our LFL program! Congratulations to all – we look forward to another successful year with your help and expertise! Note that the remaining board positions (President, Secretary, Membership, and Finance) will continue to serve until the end of 2018. 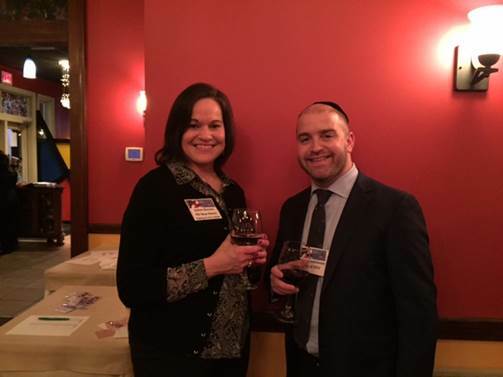 The holiday party was held in Woodbridge at Solun Tapas restaurant. It was well attended by Association members, as well as potential new members. 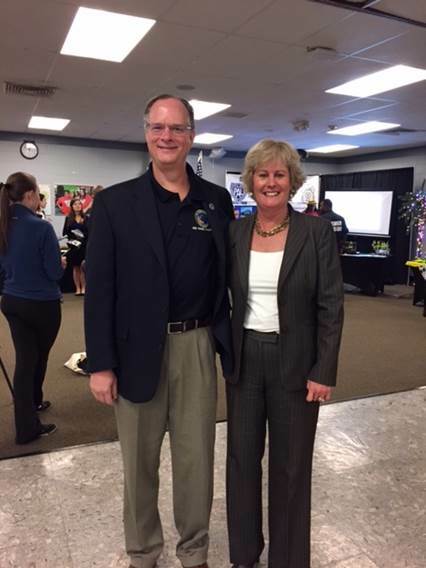 Attendees also included SAC Patty Ferrick and several FBI colleagues. President Bill Wade summarized both our accomplishments during the last year, as well as highlights of our plans and initiatives for 2018. 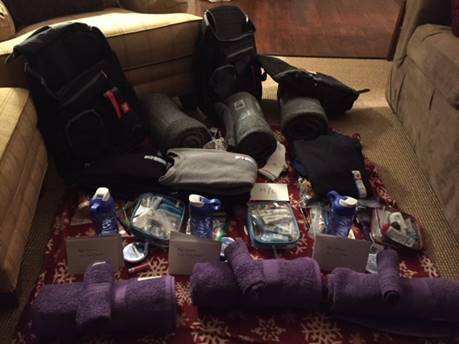 Many thanks to those who contributed to our door prizes – they were a great bonus! 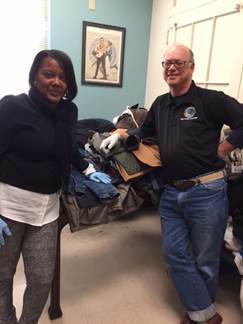 Another successful coat drive at the West Haven VA! 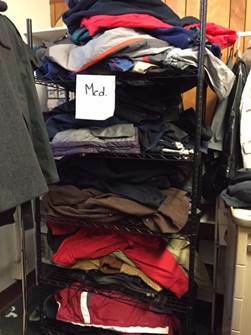 In December, members sorted and then distributed hundreds of coats and other winter wear to the patients and visitors at the VA. 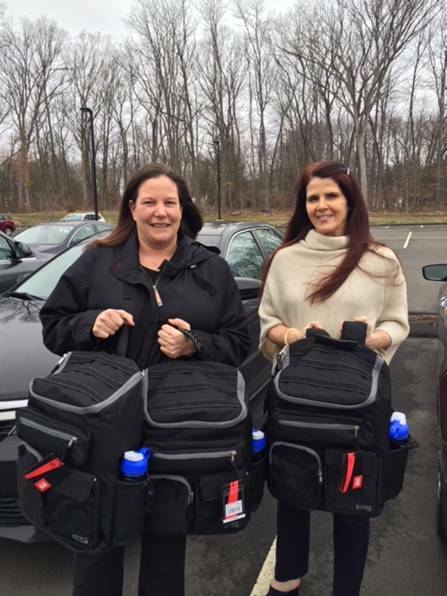 These will also be used to support the homeless veterans center associated with the West Haven VA Hospital, as well as local women and children shelters. 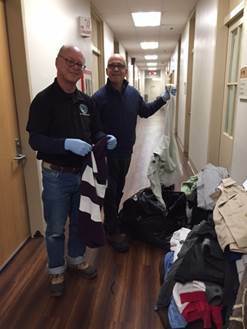 Our thanks to Bill, Bob C, Mike, Lou, Vesna, Angela, Elizabeth and Sandra for their help! 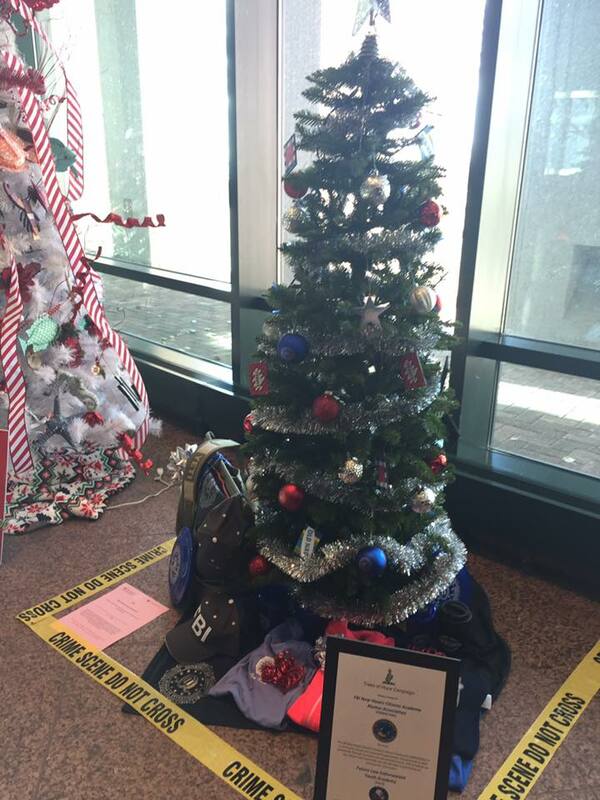 On Nov 26, the FBI, CAAA, and FLEYA joined forces to set up our display for the Ronald McDonald House "Trees of Hope" campaign. The event will raise money through raffling off the displays donated by groups and individuals. The event opens to the public on Dec 2nd through the 10th, and is located at the New Haven Maritime Center. I hope everyone gets an opportunity to stop by for this great cause. 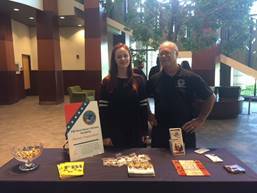 On Saturday, October 28, the New Haven CAAA joined other community and law enforcement organizations at the first Community, Cops & Culture event, held at Albertus Magnus College. Below is Charlie Grady’s summary of the event and also some photos. 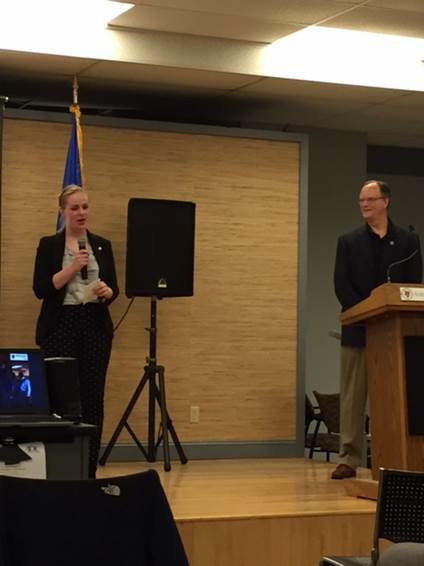 Bill and Annabelle were given the opportunity to speak, and both Senator Blumenthal and SAC Ferrick were in attendance. A great event! 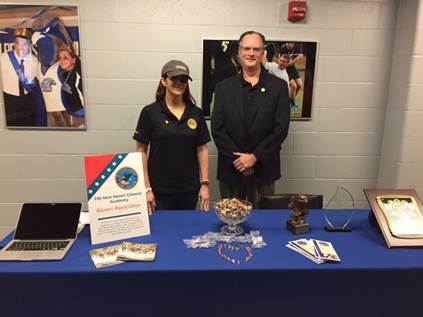 NHFO, this past Saturday the FBI Outreach Team in partnership with Connecticut State Police, New Haven Police and the Anti-Defamation League of CT held the first Community, Cops & Culture event at Albertus Magnus College. 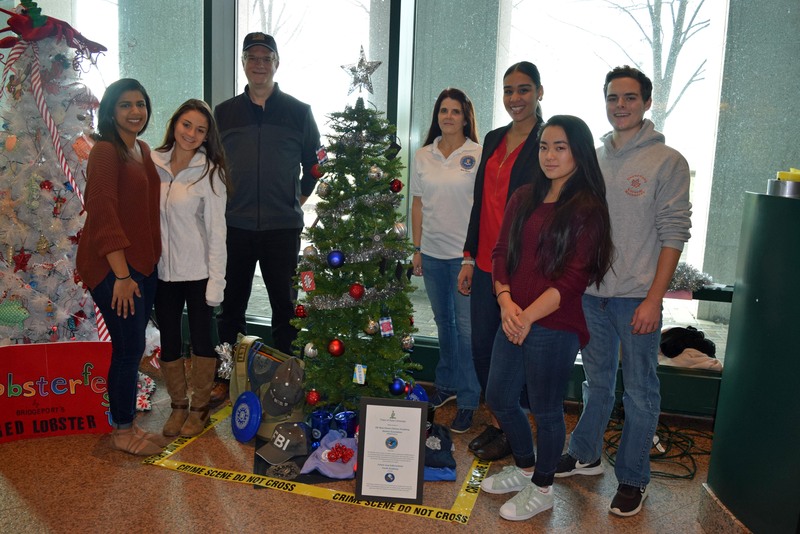 Ten (10) different countries were represented by CT police officers that are 1st generation immigrants from those countries as they presented stories of their journey to the United States and their career paths. 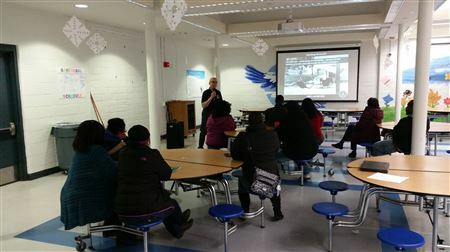 Over 125 attendees were educated in cultures and histories typically not discussed in other forums. One of the highlights of the day was the showing of the documentary "Waking In Oak Creek" with guest speakers from the film Arno Michaelis and Pardeep Kaleka. Arno a former "Skin Head" spoke passionately about his past as a "solider of hate" and how he was transformed by the very individuals that he once hated. Pardeep's father was killed by a member of the same hate group Arno once belonged to and helped to create. Both men formed a non-profit called "Serve2Unite" and now travel the country teaching tolerance and understanding of cultures as a way to unite all Americans. Our Citizen's Academy and Future Law Enforcement Youth Academy (FLEYA) Alumni also presented about our program's personal impact on themselves and the community. Bill Wade, Elizabeth Getrost, Dr. Vesna Markovic, Dr. Lou Iorio, Bob Caplan and Anna Belle Bass. And anyone that helped in any way to make the event a success. NHFO leading the way! 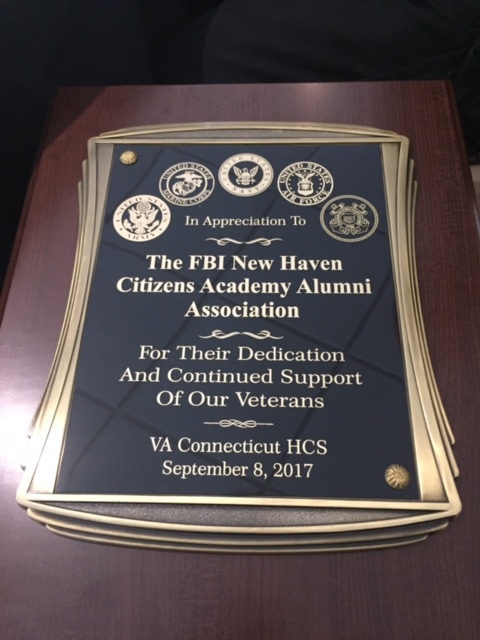 The FBI New Haven Citizens Academy Alumni Association received an award from the Veterans Administration for service and support given to the VA in West Haven. 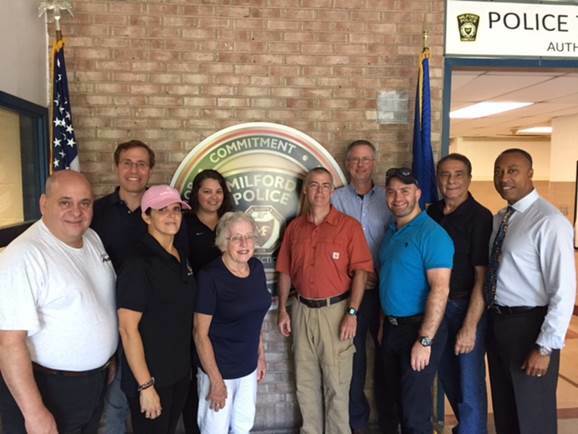 Our Association was offered two sessions at the Milford Police training facility’s high tech virtual range. We each took a turn running through various scenarios posing as police in order to gain a better understanding of the decision making process they face. We received both an orientation and a debrief when we had all completed our turns. 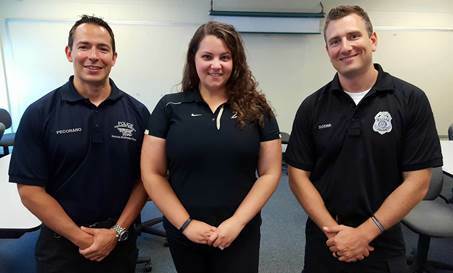 The three police department employees who coordinated it couldn’t have been more professional. The event also allowed for social time for members. Participants gave very positive feedback on the experience – our thanks to Charlie and Mike for arranging this great event! 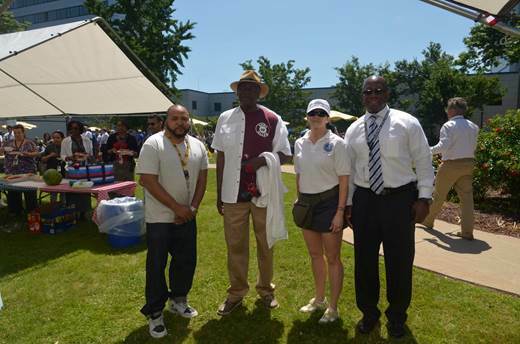 The VA Spring (summer) Barbecue at the West Haven VA Hospital was a great success – in spite of some challenges! 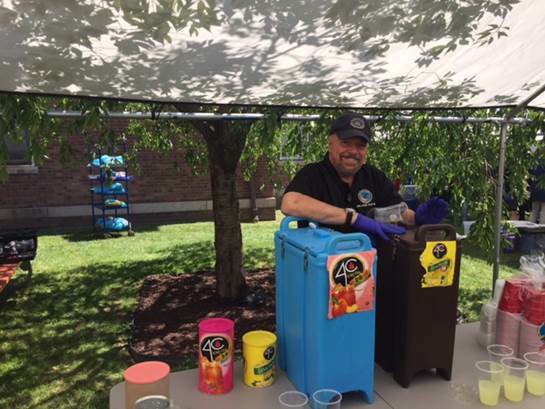 A team composed of the African Methodist Episcopal Church (AME), VA employees and volunteers from our Alumni Association served up the lunch - and the weather was perfect. The original estimate of 200 provided to us for the number of participants was far too low for how many showed up. The actual crowd of over 600 waited patiently in a long line in the courtyard. It was a scramble, and thanks to our volunteers it went off without a problem! We received many expressions of gratitude and interest in us and who we are, and had two posters with our name and the event name. The three groups agreed we would do it again next year - and be ready for 1,000 should they come. 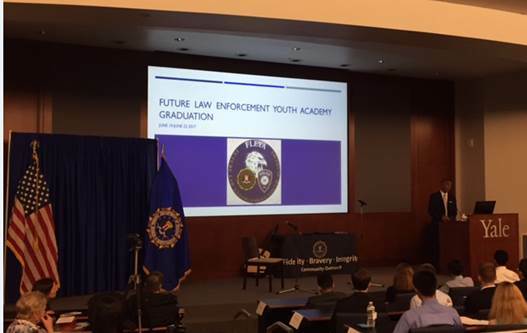 Saturday 6/24/17 was the culmination of the 2017 Future Law Enforcement Youth Academy – the graduation ceremony took place on Yale’s West Campus and was well attended by students, parents, FLEYA alumni, law enforcement, the FBI, and our Association. Charlie Grady, as the master of ceremony made it clear this endeavor includes a great collaboration between FBI, Yale and law enforcement, as well a unique opportunity for the students. 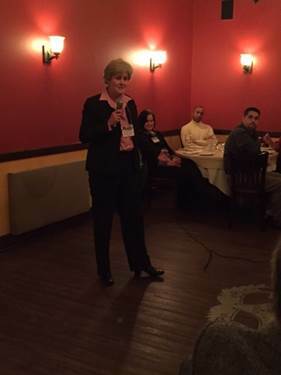 Their keynote speaker was Connecticut’s first US Attorney, Deidre Daly, who clearly understood the spirit of the Academy and provided inspiration to students and attendees. All of this was preceded by a dignified color guard, who marched out the flags and we all stood for the pledge of allegiance. During the luncheon, Charlie thanked our Association and had Annabelle, Bob and Elizabeth stand to applause. 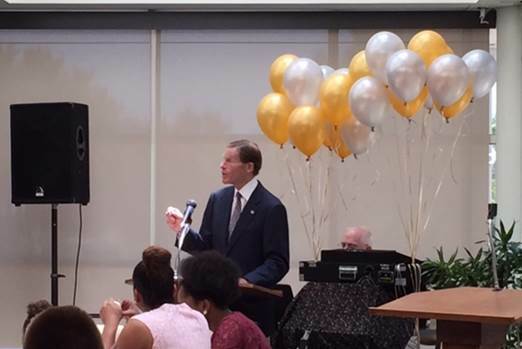 Senator Richard Blumenthal said some encouraging words and the FBI had its resident DJ setting the mood with music. 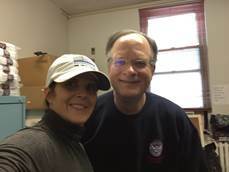 · Adam and Bob for working the chain of custody for the payment to Yale. · Annabelle, who arrived just in time to assist with banner hanging and the FBI store. 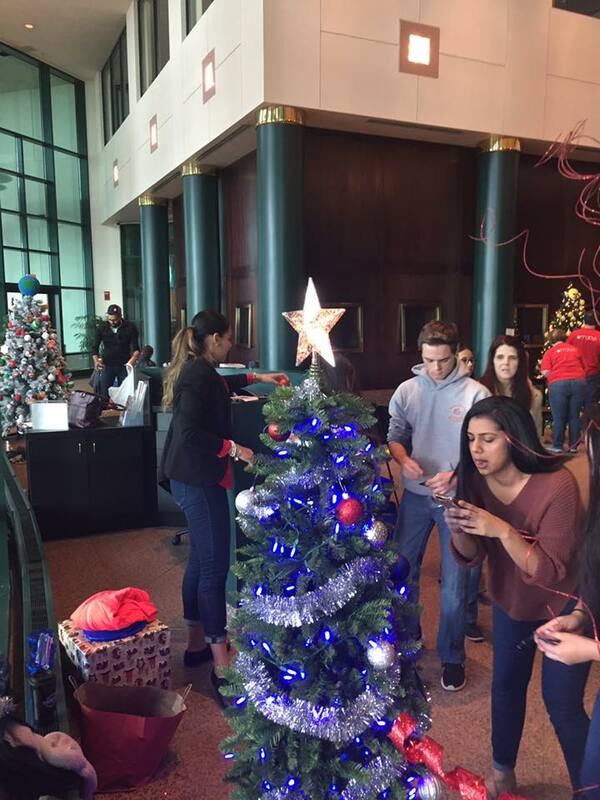 The Winter Newsletter is now available! 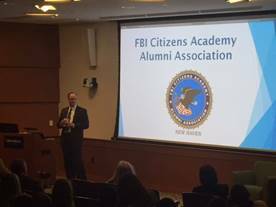 The FBI New Haven Citizens Academy Alumni Association (FBINHCAAA) is a community-based and supported organization that promotes a safer community through outreach and educational events, with emphasis on the mission and leadership role the FBI takes in projecting our communities and nation.